Like all good things, my time being a part of the Nutrisystem Nation has come to an end. And I'm not just using that cliche lightly, because Nutrisystem is truly a good thing. More than that, really. I'm not exaggerating when I tell people that this program has truly changed my life. When I say that I never would have been able to lose 25.2 pounds on my own, there is absolutely no doubt in my mind that it wouldn't have happened without this opportunity. For years I tried a variety of other weight loss methods with no success... which, in turn, resulted in the little voice in my head getting more confident that it was just never going to happen. Considering that portion control has always been my biggest problem, Nutrisystem solved all of that with their prepackaged meals and step-by-step guide to what to eat and when. Add one fruit to breakfast? Okay, I can handle that. Add vegetables to dinner? No problem. I was never dreading the idea of my next Nutrisystem meal - just the opposite. Instead I knew it was going to be filling, taste great, and require no cooking on my part! Did I go into the Nutrisystem Nation assuming that it would work? Honestly, no. I figured that the food wouldn't taste all that great and that I'd be starving most of the time, causing me to continue to eat "regular" food as well as their meals. But it doesn't take too hard of looking through week after week of documenting my time with the program to find that I was quickly proven wrong. The majority of the foods tasted great and with all of the snacks and unlimited vegetables that I was able to add in throughout the day, I never found myself hungry. It still baffles me to look at a number like 25.2 and at all of the new, smaller clothes that I've had to buy and, without a doubt, I know I owe it to this program. So, the question that comes next is what happens now? I was always concerned that as soon as I stopped eating Nutrisystem's food that I would immediately gain the weight back. How can I be trusted to not go back to my old habits? Fortunately, Nutrisystem doesn't leave you completely on your own the moment that you stop following their plan and have to start cooking for yourself again. Instead, they have provided me with three of their maintenance tools so that I can continue to make good, healthy, portion-controlled choices, which is just where I have always struggled. Filled with plenty of great recipes, Nutrisystem's Low GI Cookbook isn't quite as easy as me pulling out a tasty meal that's already made, but it's the closest that I'm going to get since apparently they don't send out a personal chef. I also really appreciate the Healthy Steps Serving Set and Nutrisystem Meal Measure as they make it possible for me to visually keep track of just how much I'm eating. The 3-piece Serving Set has a spoon for vegetables, a spoon for starch, and a spatula for protein, making it simple to use each one as a guide when scooping and serving. 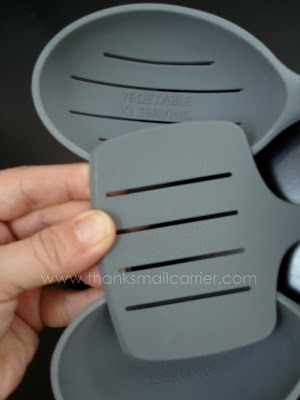 Or, for when I'm not using one of these tools to scoop out vegetables, potatoes, rice, and more, the Meal Measure fits right on my plate to really make portion control completely fool-proof. Talk about easy! 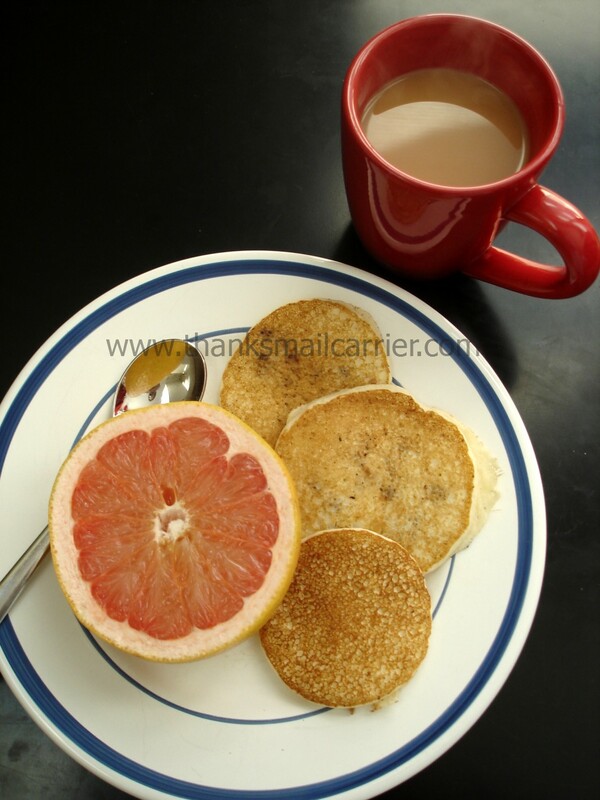 After putting the Meal Measure on my plate, I can just fill the cavities with the appropriate food (they are labeled for vegetables, fruit, protein, and starch) and then lift it right off for a perfectly portioned meal. Toss it in the dishwasher and it's ready for next time! In the end, what it comes down to for me is that Nutrisystem worked. Even though ultimately I was still the one responsible for what number the scale showed me each week, they made it so extremely easy that the pounds continued to come off without me really realizing it or feeling as though I was doing anything difficult. I'll be forever grateful to Nutrisystem for the opportunity to try out their program and for the way that it allowed me to view weight loss differently. Instead of thinking that losing pounds was forever going to be unattainable, I now know that it's possible if I really put in the effort (and discipline) that it requires. Were there days that I just wanted to eat what my family was eating? Yes. But would I do it all again? Absolutely. 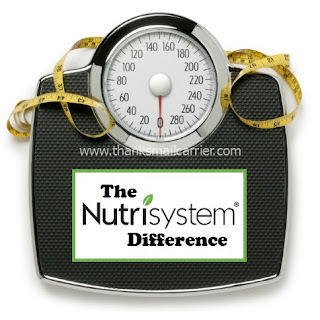 If you want to find out much more about this program, how it can help you lose weight, and if it is right for you, visit Nutrisystem today or call 888-853-4689. I can't recommend making this change enough. You deserve it. 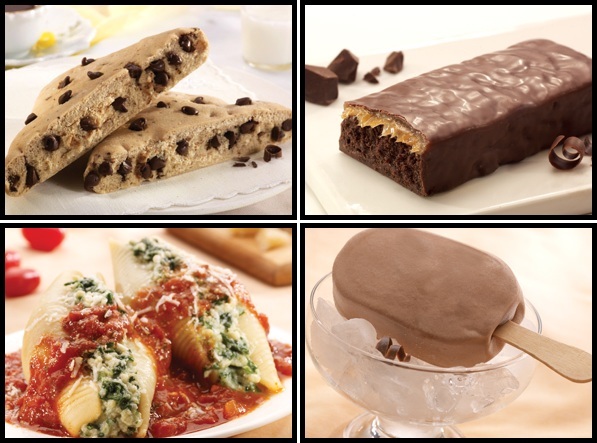 As a member of the Nutrisystem Nation Blogger Program, Nutrisystem provided their food and program to me to review. However, all thoughts, opinions and results expressed are completely and honestly mine; your experience or feelings may differ. That is so great that you had this experience. I'm proud of you for sticking with it! You know that I think you completely rock for sticking with that program as long as you did, and it totally paid off. You lost a ton of weight, and you look absolutely amazing! You did a great job mama and look fab. So glad it worked for you! You ROCKED this program! :-) Congratulations to you for the 25.2 you lost! I have continued to drop weight since coming off of Nutrisystem, and I'm sure you will too. You've done a wonderful job on this program! It's not easy to learn portion control and you've succeeded beautifully. You should be very proud of yourself. Twenty-five pounds is a big deal!!! You look fantastic too! Congrats on sticking with it and loosing the weight! 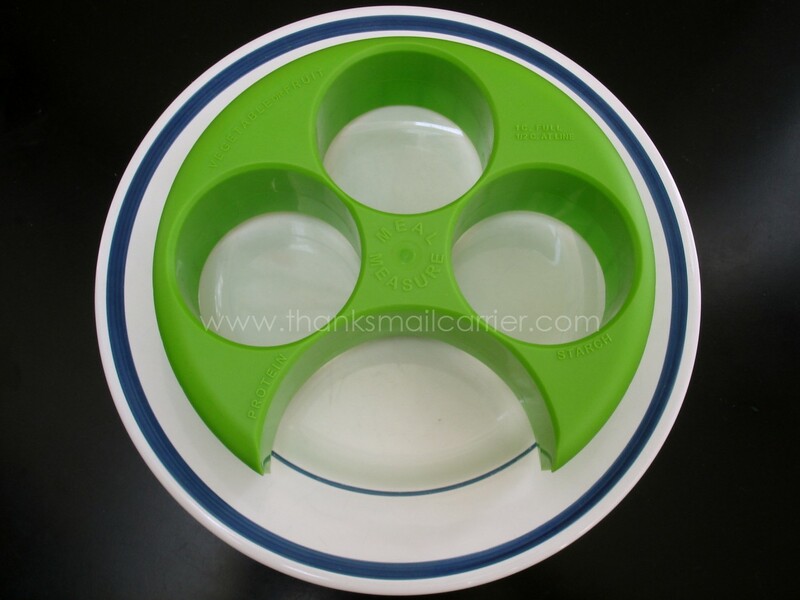 Those portion utensils and plate would really come in handy for anyone!